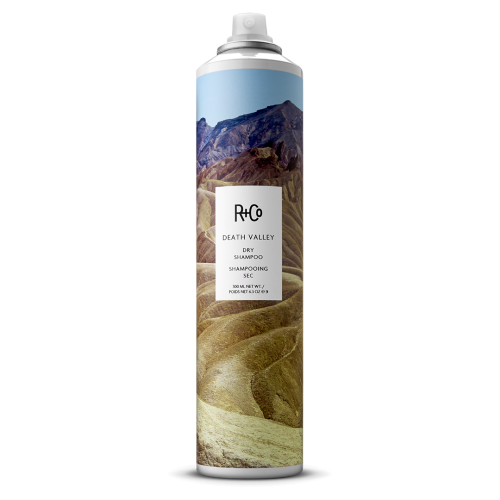 R+Co Skyline Dry Shampoo Powder is a game changer in the world of dry shampoo. It takes dry shampoo as you know it and amplifies the cleansing effect, without stripping or drying. Infused with great acting natural ingredients like Diatomaceous Earth and jojoba oil, it absorbs the oil in the hair and scalp without drying out your tresses. This dry shampoo powder packs a lot of oomph to give your hair a naturally clean and refreshing feel. 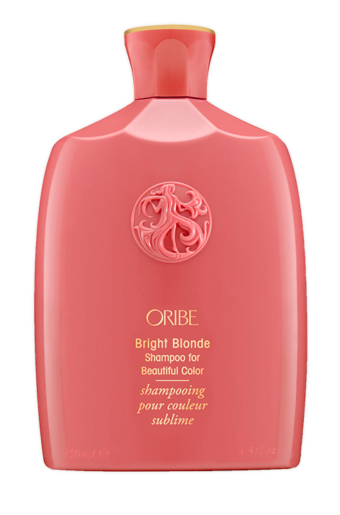 Use it for softer locks with added shine. Running late after your workout, a thorough wash with shampoo might not be exactly practical. This dry shampoo powder helps you get your hair clean and fresh quickly without stripping your strands of essential nutrients. It soaks up the oil, leaving you with locks that feel wonderful and smell even better. Works perfectly for second day hair and locks that need extra elevation and grip. Absolutely! It doesn’t just work, it goes over and above the call of duty. This is without a doubt, one of the best volume boosting dry shampoos out there. 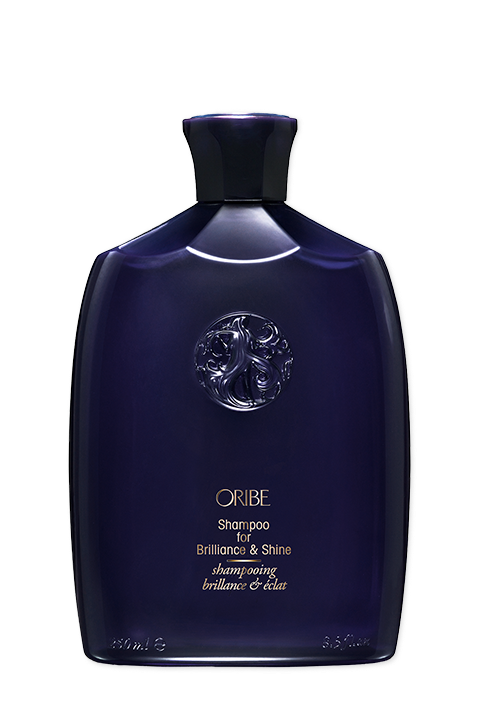 It is gentle on the strands, but cleans thoroughly, leaving you with a gorgeously refreshing feel all day. It’s easy to use and gets absorbed by the hair quickly. Shake gently and spray directly on roots, then gently blend in with fingers or with a brush. First of all, this is powder so protect your clothing before use. Specifically, make sure you are not wearing a black dress or blouse. Also, be careful when dispensing so it doesn’t go all over the place. Diatomaceous Earth, – this is a special mineral compound that delivers subtle texture and grip to the hair whilst absorbing the impurities in the strands. Jojoba Seed Oil, – is an oil that is rich in vitamins and minerals and gives skin it’s healthy, shiny glow. This ultra-light oil nourishes and conditions strands, increasing the lustre of the hair. It adds to the health of the scalp by increasing the balance of sebum levels. Burdock Root Extract, – is an effecient Anti-oxidant that promotes healthy scalp and gets rid of loose dandruff flakes.